If you can wear a big ‘Friendly Algoma’ smile and have the desire to help visitors learn their way around the Algoma area, then we have an opportunity for you! Spend as much or as little time as you want. A standard shift is only four hours. Come in once a week, once a month, or once in awhile. Do the right thing! VOLUNTEER! Bring a friend. We’ll show you what to do. 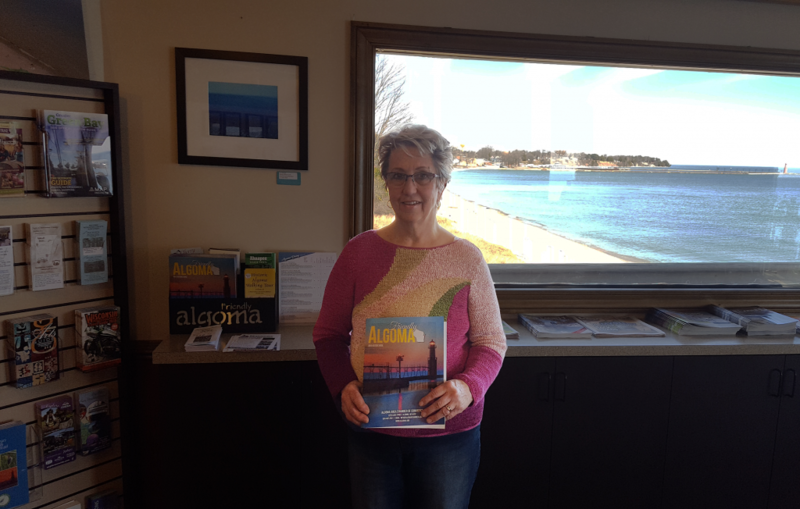 To find out how you can become involved as a volunteer at the Algoma Visitor Center, contact Volunteer Coordinator, Sharon Hedrington at (920) 487-2041 or email sharon@algomachamber.org. (Leave a message if you get the answering machine.) Together we can do it! I have been volunteering for a year and love meeting the people from all over the world.